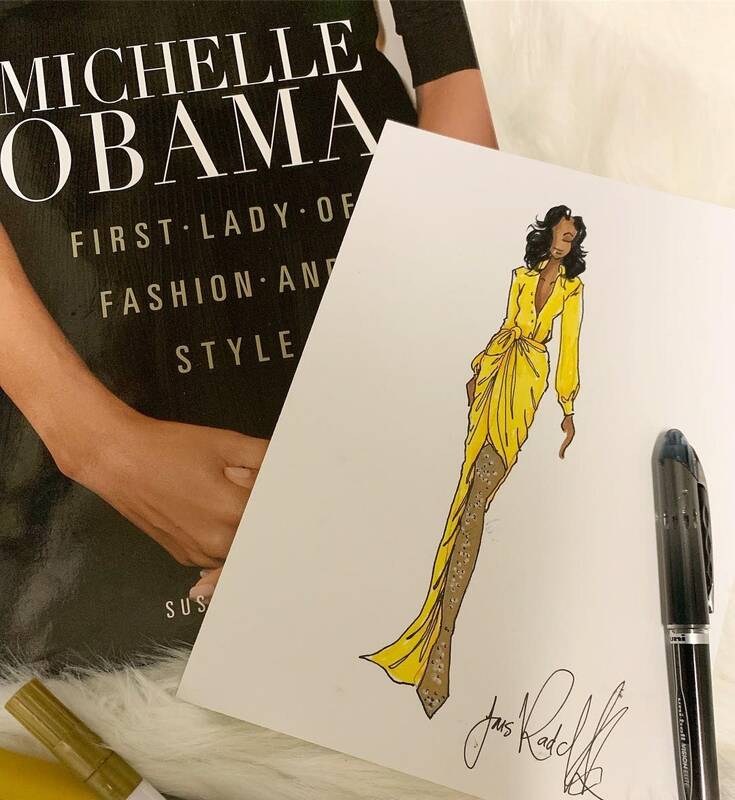 Hand-sketched illustration of Michelle Obama, in limited reprint. *Note: I, the artist retain all copyright privileges and procreations. Sale of artwork does not transfer this copyright. © 2019 THE PAPER BAR CO.